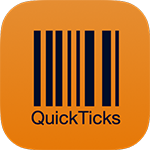 QuickTicks is a student based ticket platform and events management system based in the United Kingdom. 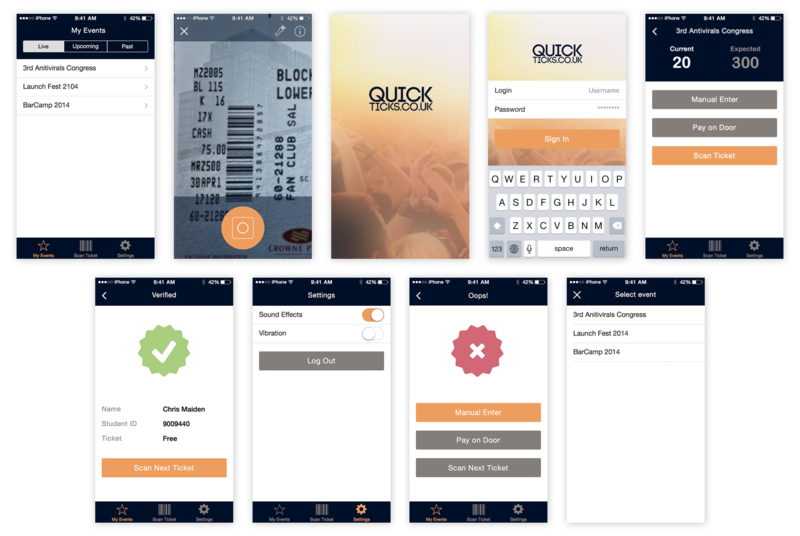 It is an online cloud based e-ticket and events management platform that allows promoters/event organisers to list and sell tickets for events through their platform. Flatstack team prepared a version of design for the mobile part of it.